In This mashup assignment you were supposed to remix an iconic Album cover to mean something else. Instead I sort of went in a different direction and combined two album covers from 2 of my favorite bands Mogwai and Boards of Canada. 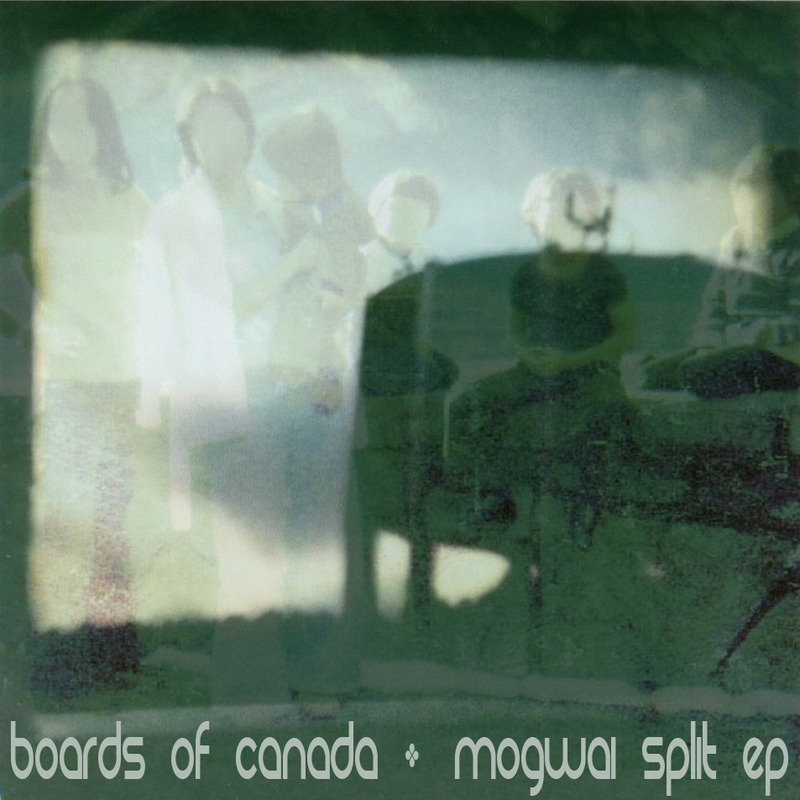 I used Mogwai’s EP+6 cover and BOC’s (Boards Of Canada’s) Music has the right to children. Both bands draw from an ambient sound but approach music in different ways. Mogwai is mostly instrumental Post-rock using mainly traditional rock instruments Guitar, Bass and Drums but run their sound through boards and boards of effect pedals to get very interesting results. BOC is a duo who are primarily Electronica and IDM (Intelligent Dance Music). They use a lot of scratchy analog samples based around 1960s educational videos from The National Film Board of Canada. It’s strange that both groups just happen to be based out of Scotland. The Image that came out is rather nostalgic feeling image filled with graininess. The process was rather simple, you just layer one image on top of another how ever you want then adjust the opacity and fill on the images to get the desired translucency. The overlay of the two images does create an interesting effect.